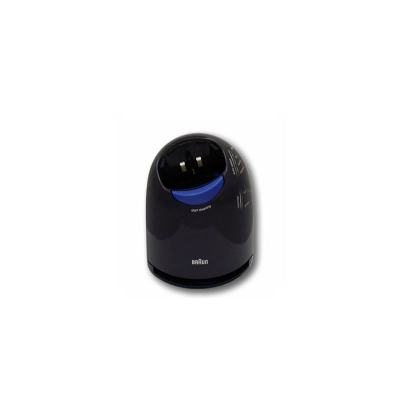 This is the charging and cleaning base station (type: 5651 )for some Braun 360 and Pulsonic Series 5 shaver. This unit works with the clean and renew cartridges. Contact us if you are unsure if this will work with your shaver.